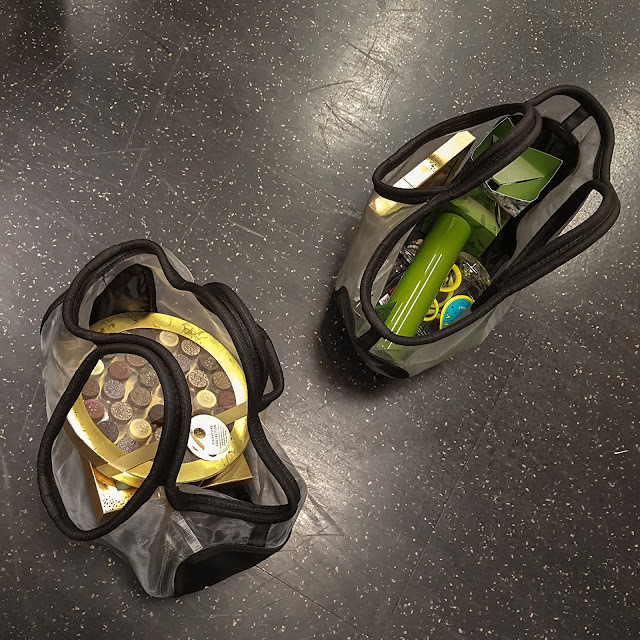 You know when something amazing happens and you have a pinch me moment? That was me when I got an invite to an event with MARKS AND BLOODY SPENCER!! Honestly, once I’d picked my jaw up off the floor that little old me was invited to spend an evening with the crowning jewel of the British highstreet, I couldn’t have RSVP-ed fast enough. Marks and Spencer are one of my favourite brands. I love their clothes, I love their food, I love their gifts, I love their customer service and most importantly, I love their tights. 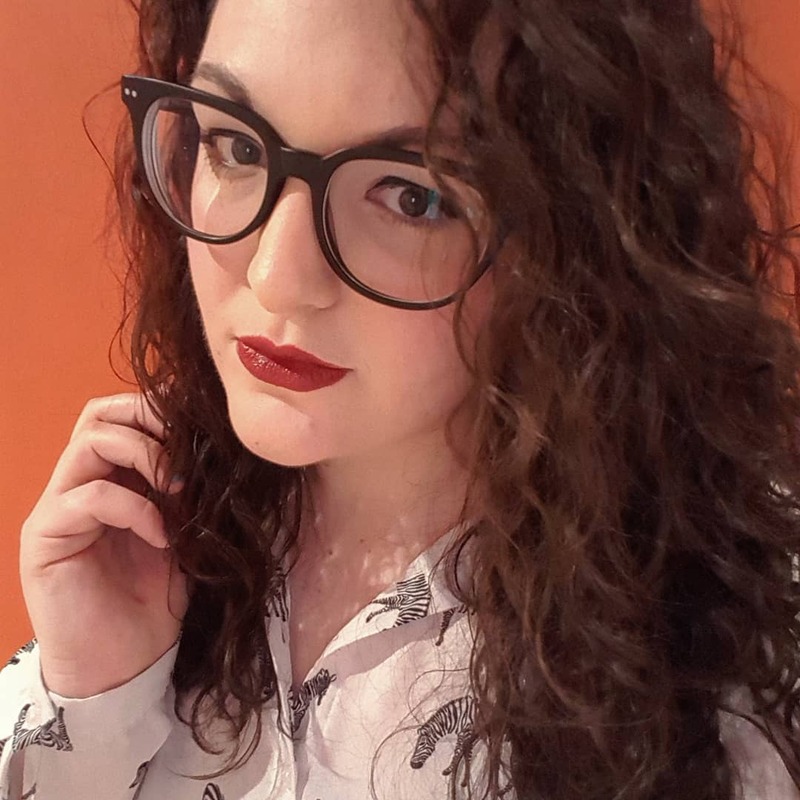 I still remember the day I drunkenly took a tumble and cared more about ripping my new M&S tights than I did my bleeding knees (I have my priorities, OK?). But anyway. 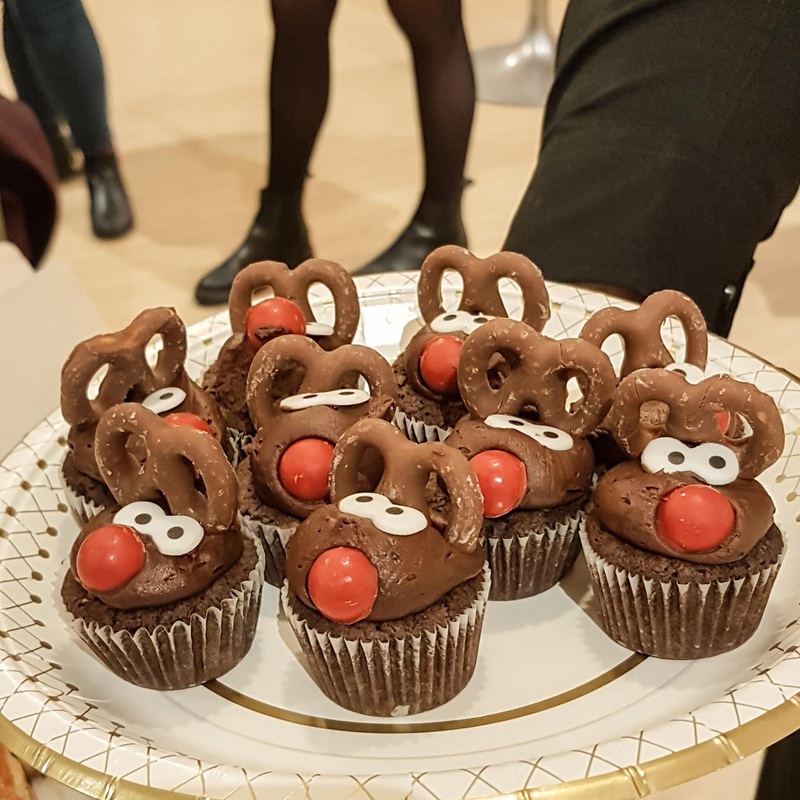 This Christmas, Marks and Spencer has a campaign called #MyMarksFave which is all about getting people sharing their favourite festive product from M&S and they invited myself and some other bloggers to their Leeds store to try the range so we could pick our own. My god, I have never eaten so much party food in my life – I was living the absolute dream. 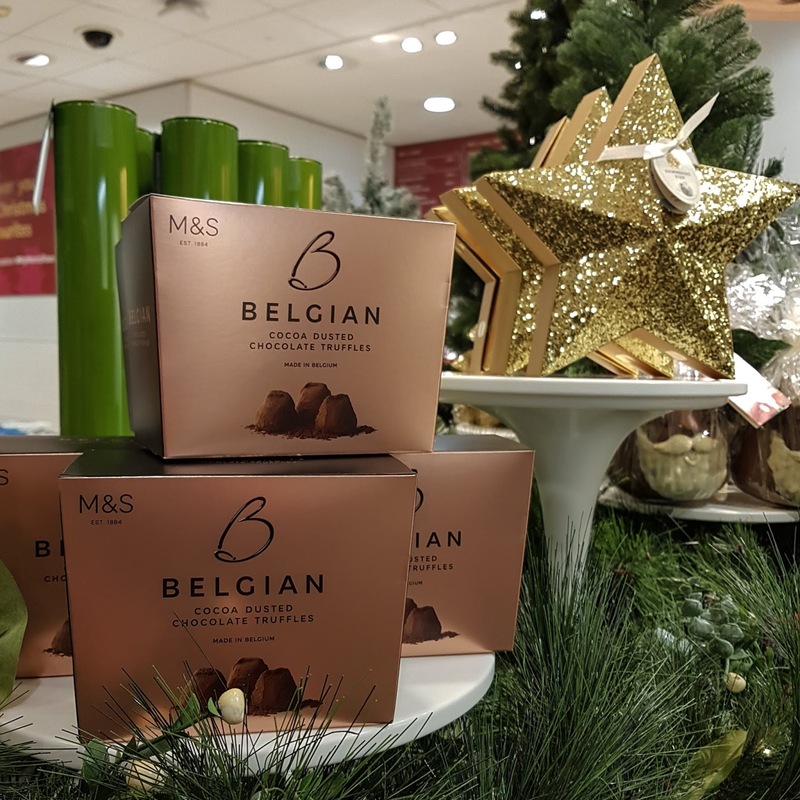 The team at M&S talked us through the entire range, from the snacks you’d cook and serve at a party to foodie gifts and their range of alcoholic beverages too. It turns out that all M&S party food can be cooked at the same temperature which absolutely blew my mind as I’d never even thought about it before. My favourites of the hot foods were the thai fishcakes, duck spring rolls, lobster mac and cheese (so rich, but so good!) mini beef wellingtons, mozzarella wrapped in bacon, and the little Yorkshire puddings with beef inside. They were all delicious and you can just tell that they’re high quality. We also tried an incredible vegan option which is actually a main meal – the festive parsnip and mulled red onion roast which comes with bulgar wheat, mushrooms and cranberries. It was so Christmassy as it had a similar texture to stuffing, but it was one of those meals where you’d never think to yourself that you’re opting for a ‘vegan option’ and missing out. 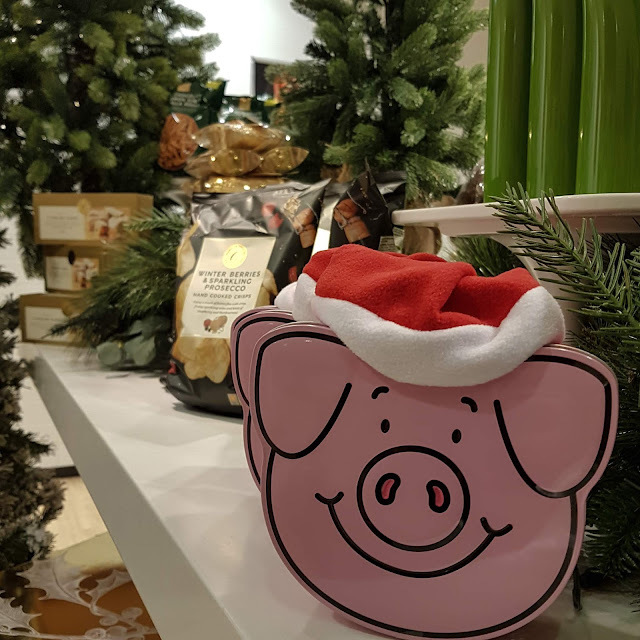 There are a lot of sweet treats too, including of course, festive Percy Pigs! I also loved the crispy cinnamon tortilla wraps that were chocolate coated – they’re like sweet crisps and the kind of thing I think I’d like as a snack for driving home for Christmas. (Note to self, buy some for my drive home for Christmas!). I also really enjoyed the luxury chocolates, including the milk chocolate truffles which were dreamy. Like, we’re talking next level dreamy, better than red Lindor dreamy. Yep. 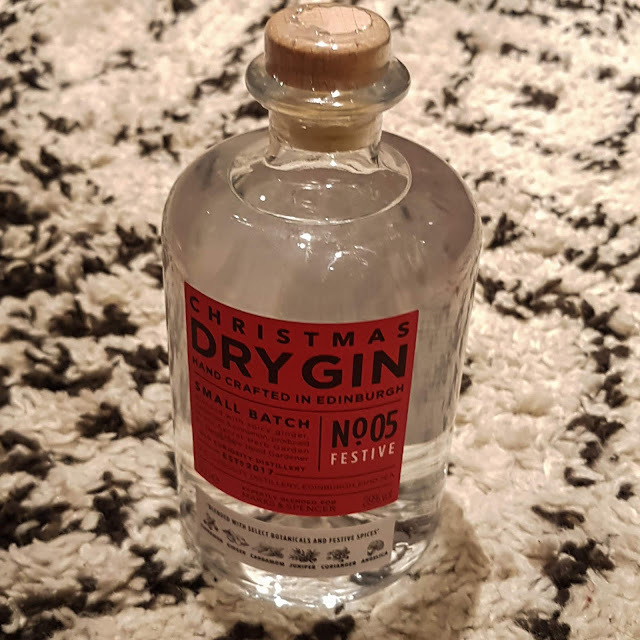 When it comes to alcohol, M&S have a range of pre-mixed Christmassy cocktails, but I was personally a fan of their own-brand Christmas gin with Fevertree Clementine tonic. It was the perfect Christmassy drink that I can’t wait to recreate at home. Their prosecco is also delicious and very reasonably priced, so it’s definitely worth popping by to pick up some Christmas fizz. 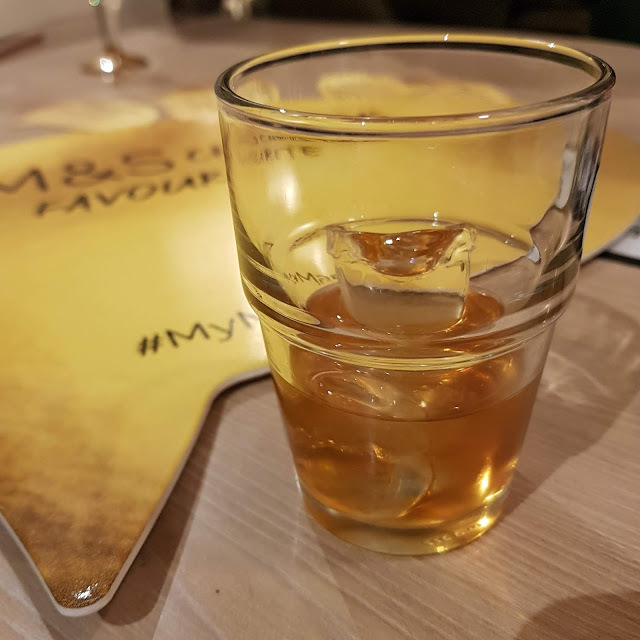 At the end of the tasting session, we were allowed to choose five products which were our #MyMarksFave choices. 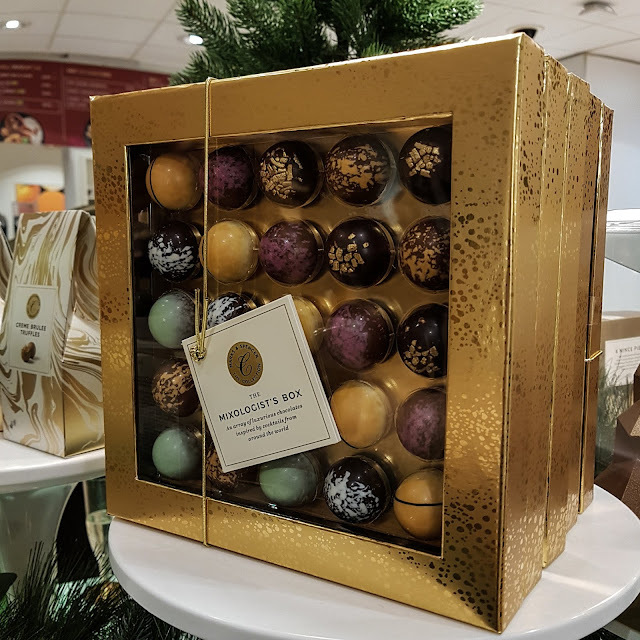 I went for their Christmas gin, a bottle of their prosecco, some champagne truffles (I was drawn in by the beautiful ceramic pot they come in), a luxury chocolate selection and their Mixologist Box of chocolates which are all cocktail flavoured. So as you can tell, my tastes are very much with alcohol and chocolate treats! Thank you so much for having me M&S, I absolutely loved trying the range! What is your favourite Marks and Spencer product this Christmas? Let me know in the comments!